The world is full of different people. Everyone is unique in their own way, and that extends to desperation too. 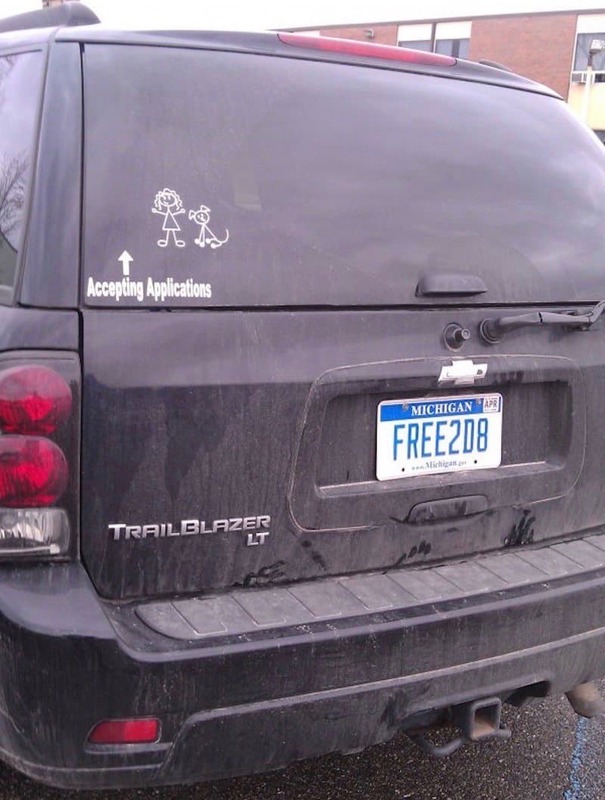 We’ve gathered some of the most desperate people in this list, and you’ll be shocked at what you see. Whether they’re looking for a date or using free internet, the people in this list are a lot more desperate than hopefully you’ll ever be. 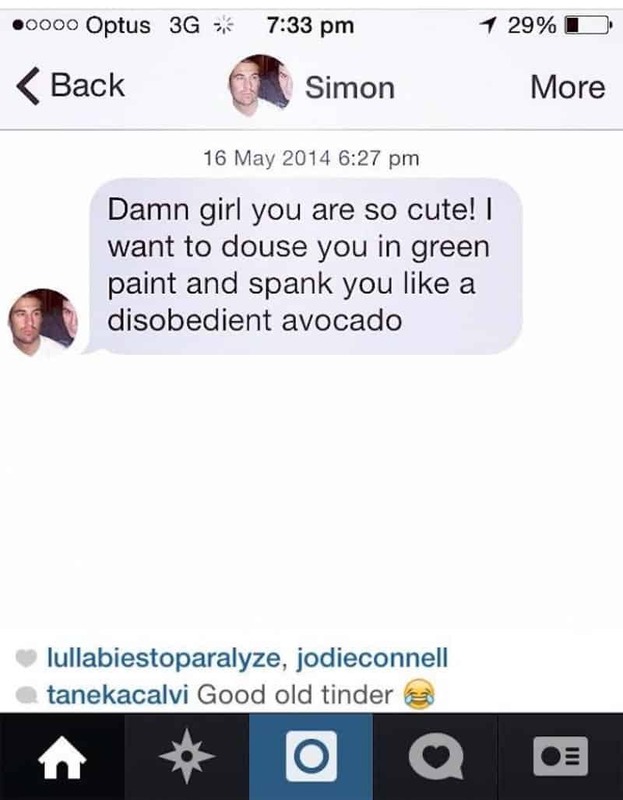 So, read on to get a gander at some of the most desperate people we’ve come across, and let us know some of the most desperate people you’ve come across. Maybe she’s out of work and needs a new job? 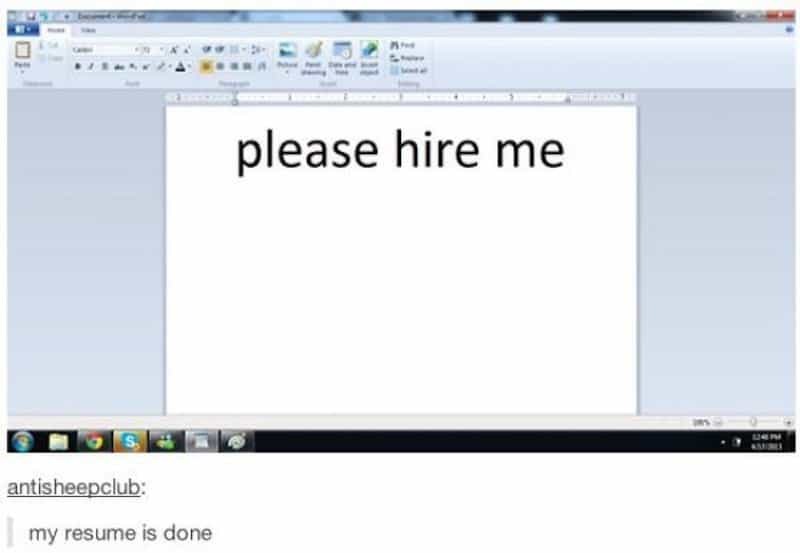 If only we just had to put this much effort into our resumes. 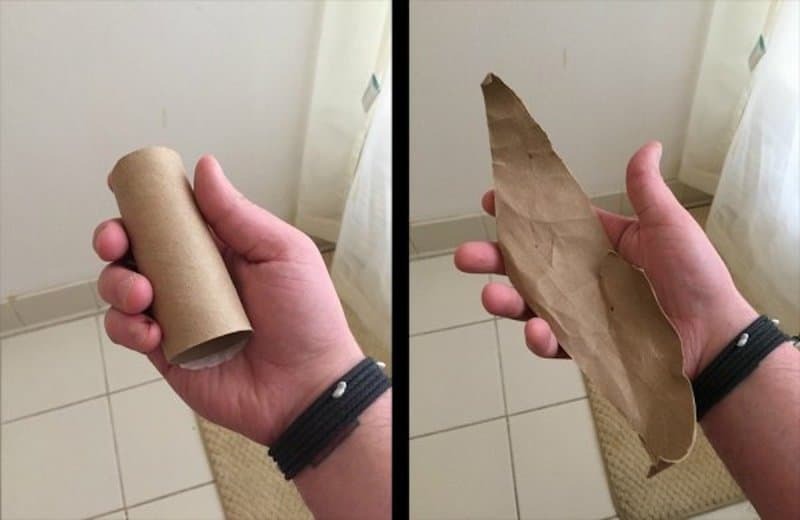 Stuck on the toilet and there’s no toilet paper left? Why not just do this? This guy seems like the weirdest guy ever. 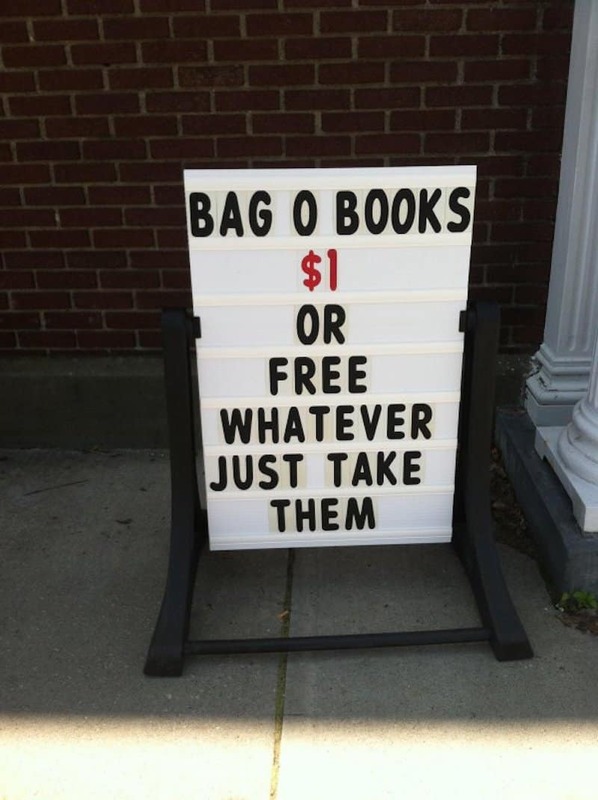 They really want to get rid of their “Bag O Books”. 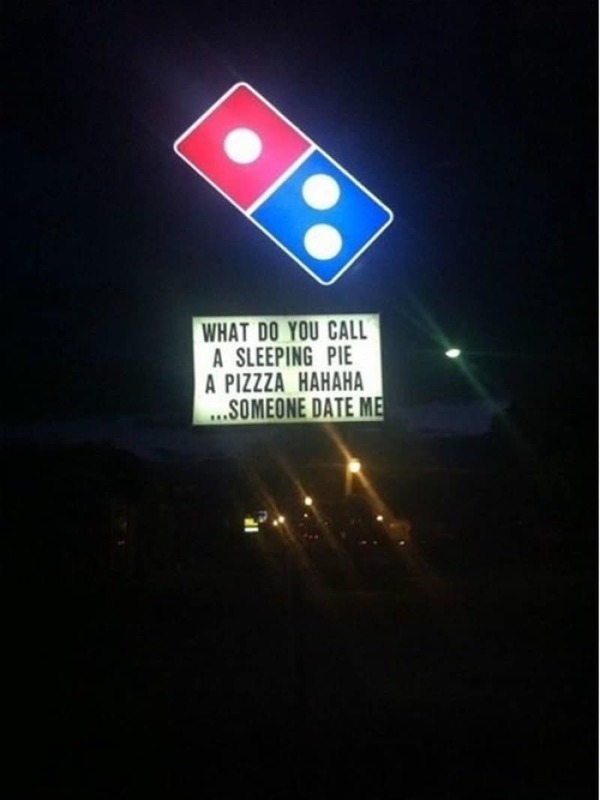 Stating that someone should date you on a massive sign is just beyond seeming desperate. 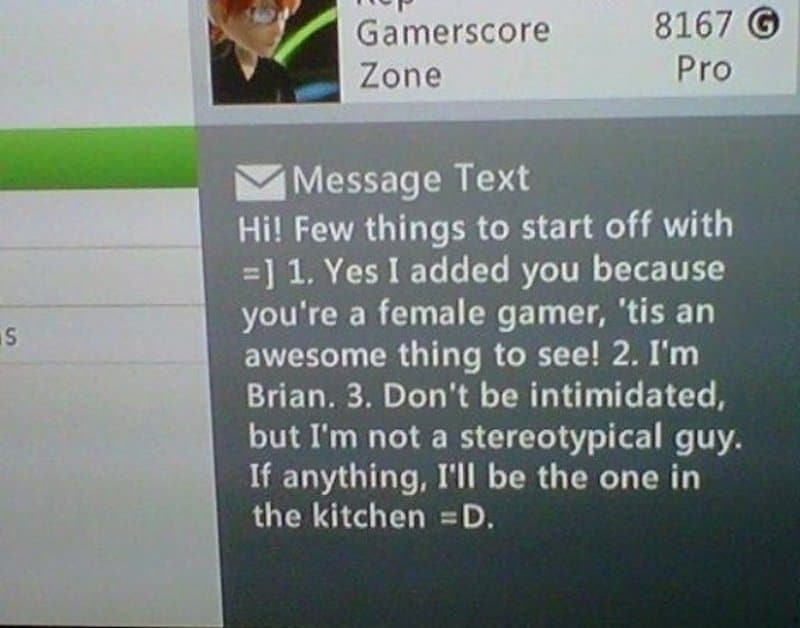 Some guy gamers are just creepy. 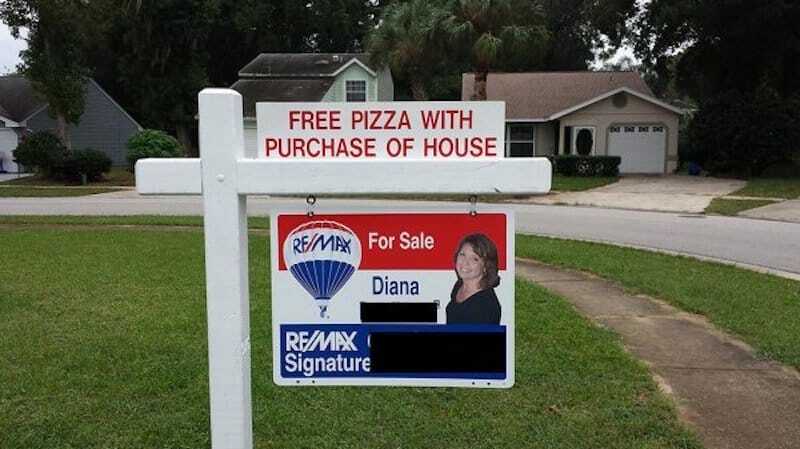 We wonder how long it took them to sell the house after advertising the free pizza. 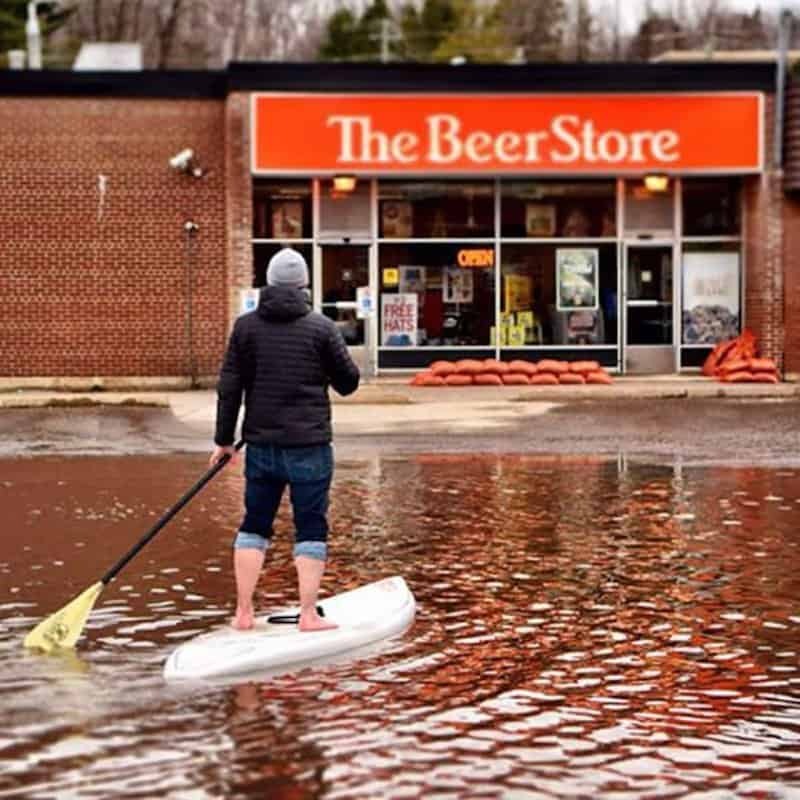 Flooded and need beer? No problem. 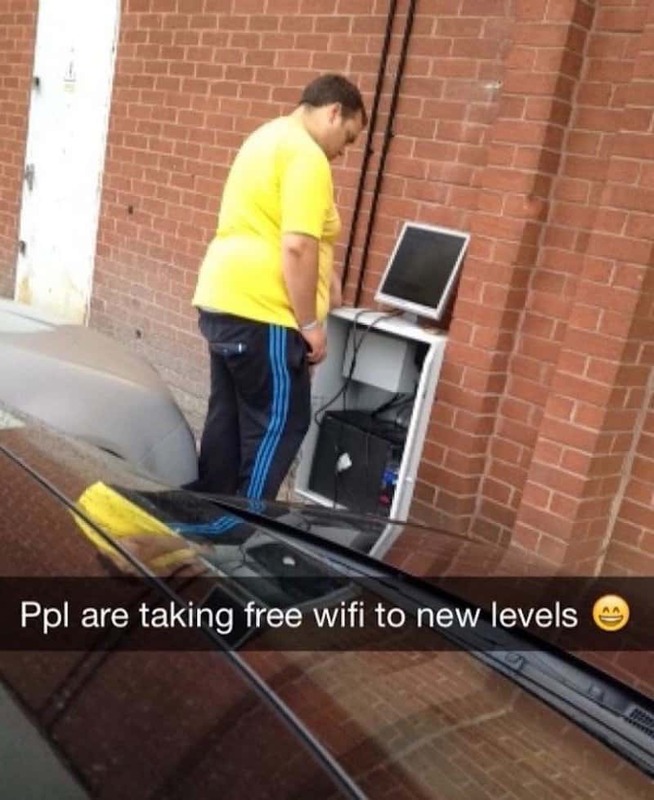 Would you ever do this if you needed wifi and you didn’t have any?